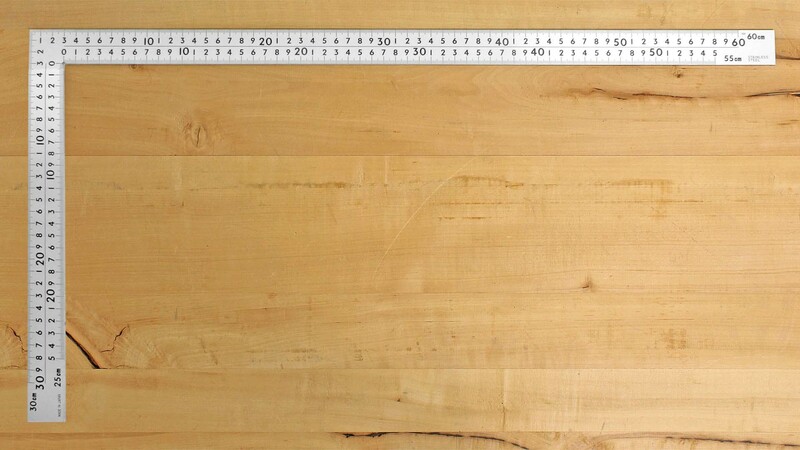 On this page you find a range of large squares, mainly used by carpenters. The Japanese framing squares with a white background and large black numerals are exceptionally easy to read, even in poor light. Plus the numerals at 5-cm intervals are picked out in red. These squares are a first choice for older users whose eyesight may already be somewhat impaired. The HEDUE Alpha squares (Multi Marker) are available in tempered stainless spring steel or powder coated steel; they feature a very precise etched scale. 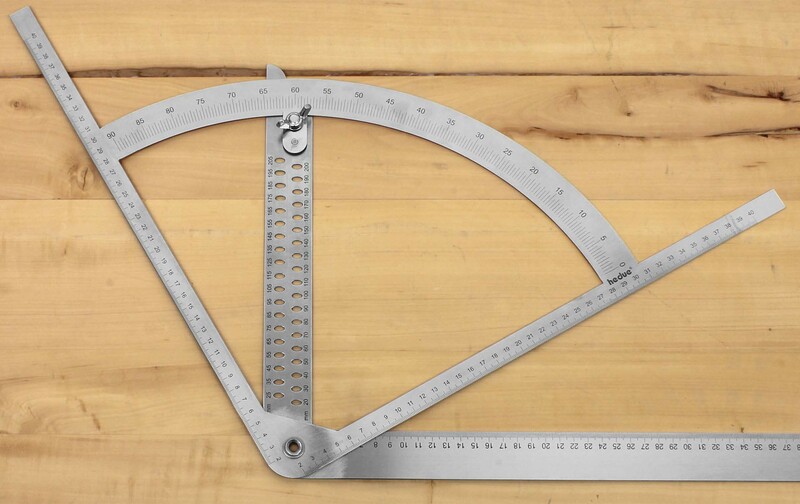 The STARRETT screw-on stair gage fixtures and the VERITAS fence turn any of the squares shown into accurate try squares! The graduations are extremely easy to read off, even in poor light! 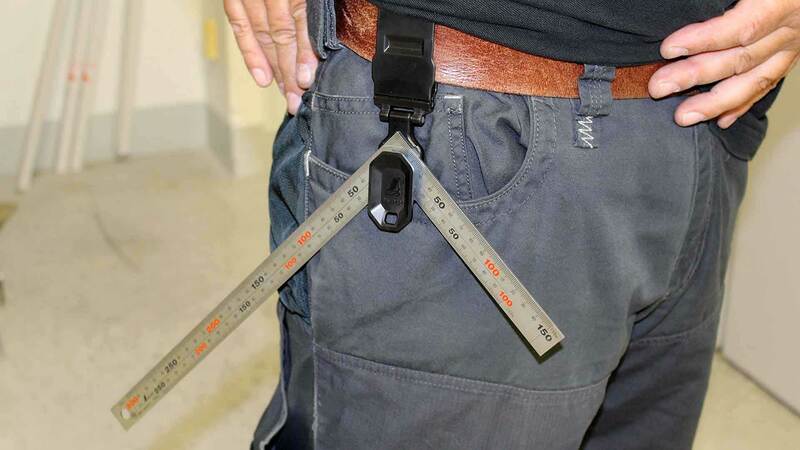 This avoids measuring errors! The white powder coating is tough and durable. Accuracy: less than 0.1 mm deviation from a right angle per 100 mm length. 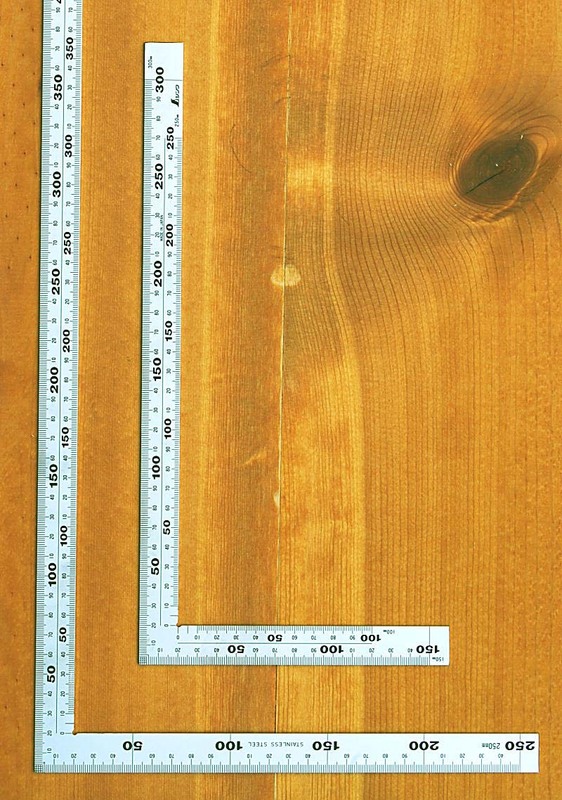 This is a very good value for a framing square. If up to now you have found that framing squares from Japan were just a little too small for you, then look again. 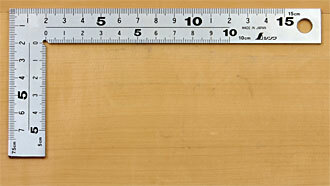 This Japanese framing square with a total length of 63 cm gets very close to the size of Western framing squares. With its highly legible four scales on each side and its rustproof qualities it is a real alternative to Western squares. Rear and front are identical, which enhances the versatility of this square. 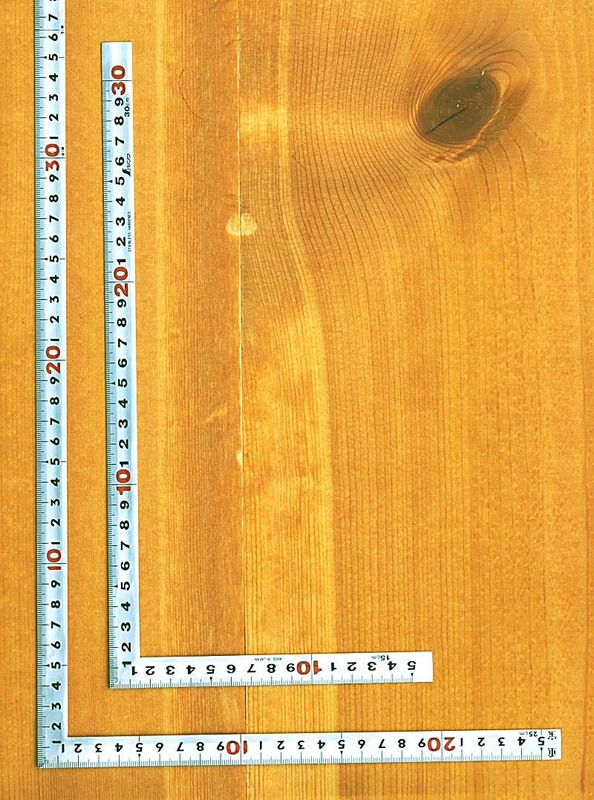 The scales are arranged to allow both outside and inside measurements. Scales and numerals are deeply laser-etched. Made of stainless steel. 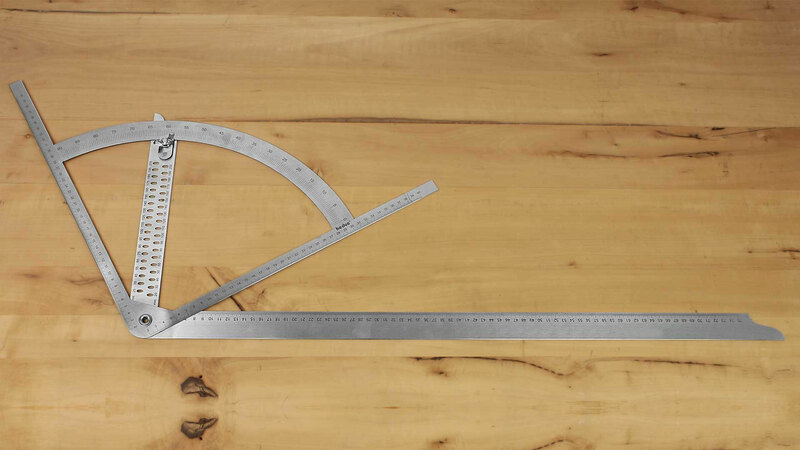 The accuracy is less than 0.1 mm deviation from a right angle per 100 mm length. 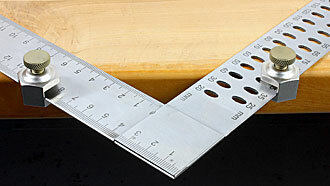 HEDUE Framing Square The HEDUE framing square is made of stainless spring steel. 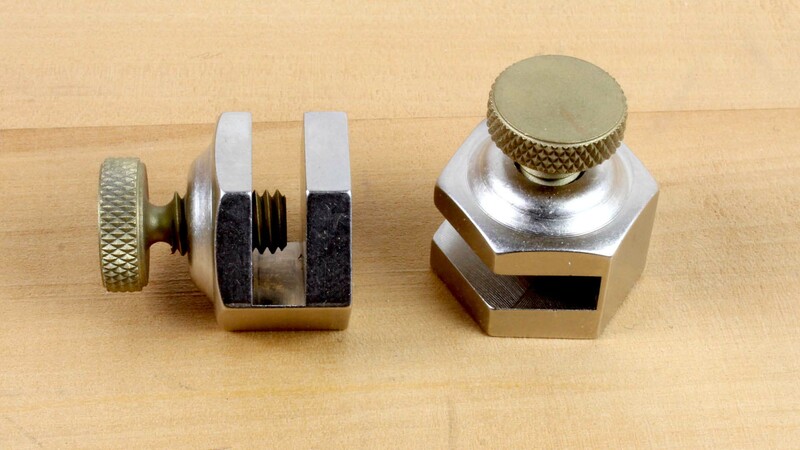 The stainless steel is spotwelded at the corner (4 clean, flat-ground, spotwelds) and is has an unusual level of accuracy and quality for this type of tool. 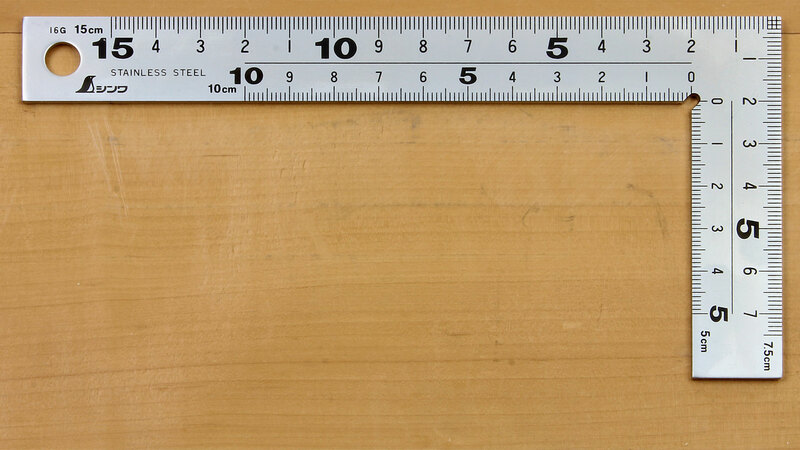 HEDUE's manufacturing standard for these squares is the right angle cannot be off more than 0.005 mm per centimeter of length. 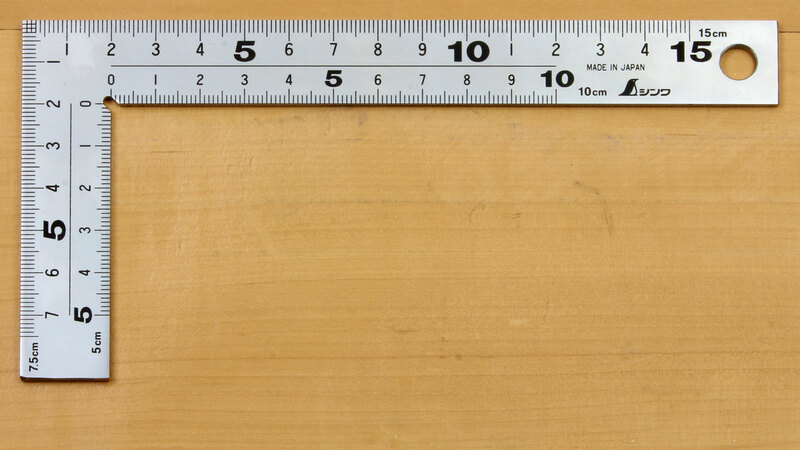 So for the 60 cm square, that works out to 0.3 mm, and for the 1 meter square it is 0.5 mm. 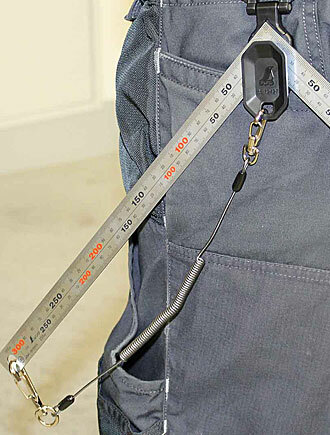 The arms measure 35 mm by 1.2 mm, and 2.5 mm at the welded corner overlap. 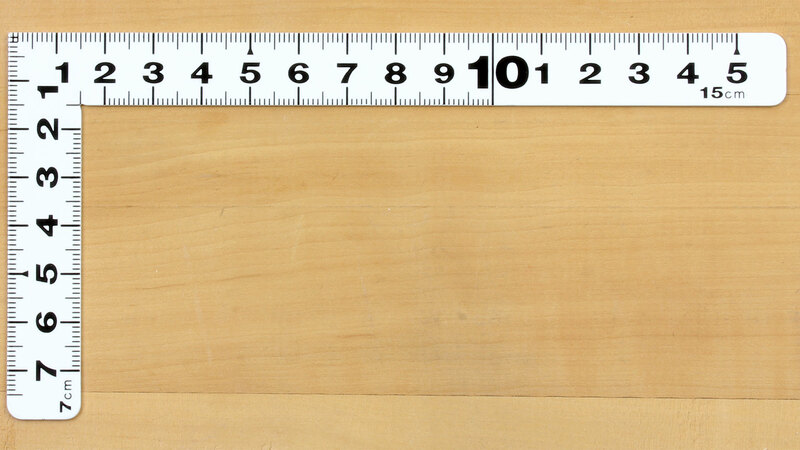 The short arm of the square has marking holes spaced at 5 mm. 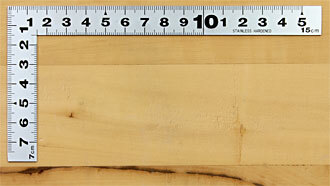 The long arm features an easy-to-read scale both inside and outside. Click on the enlargement to have a closer look at the details. Japanese Framing Square rigid Comes with well readable graduation on both sides (all 4 edges) of the blade. 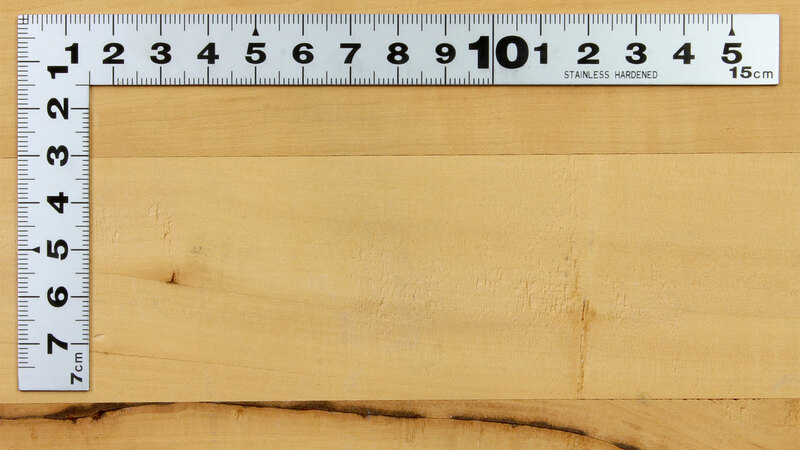 The blade is 20 mm wide and 2 mm thick. Made of stainless steel, surface chrome plated. Available in 2 sizes. Japanese Framing Squares flexible Comes with well readable graduation on both sides of the blade(500 mm type 3 edges graduated, 300 mm type 2 edges graduated). The blade is 15 mm wide and 1.2 mm thick, thickness at the outside of the corner 3.5 mm for higher stability. Made of hardened stainless steel. Available in 2 sizes. VERITAS Square Fence This square fence makes your framing square much easier to use. The face of the square fence aligns with the edge of the workpiece while the weight of of the framing square rests on the material. 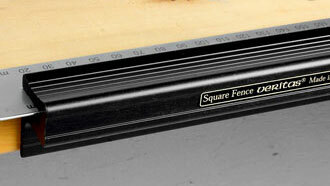 The square fence quickly and securely attaches to a framing square with two brass thumbscrews. Slide the framing square fully into the slot in the face square and tighten the two thumbscrews. 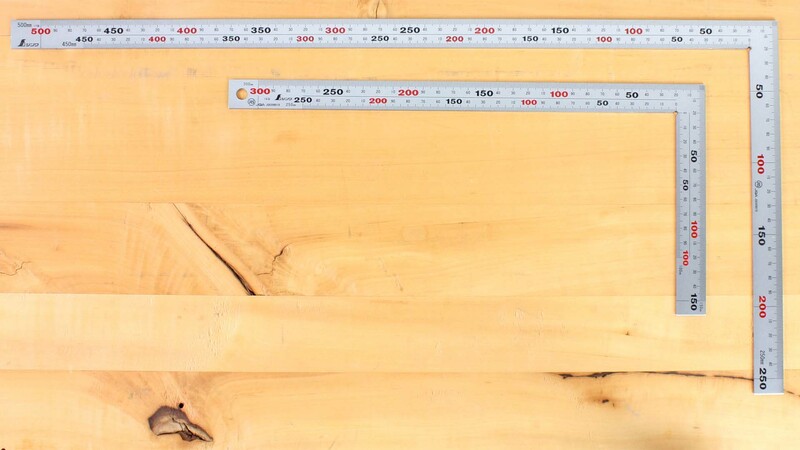 Note: The dimensions as read on the leg of your framing square from the edge of the workpiece will be offset by 19 mm (3/4 inch), the slot depth of the square fence. 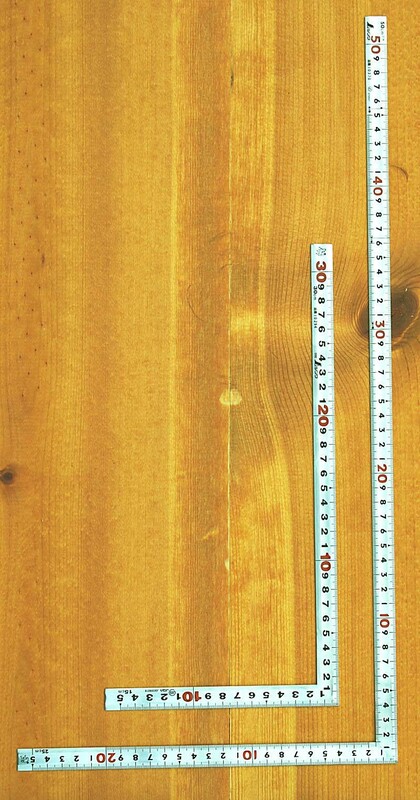 It is recommended not to use a square with marking holes in connection with this fence, as the screws can slide into the holes. Comes without square! 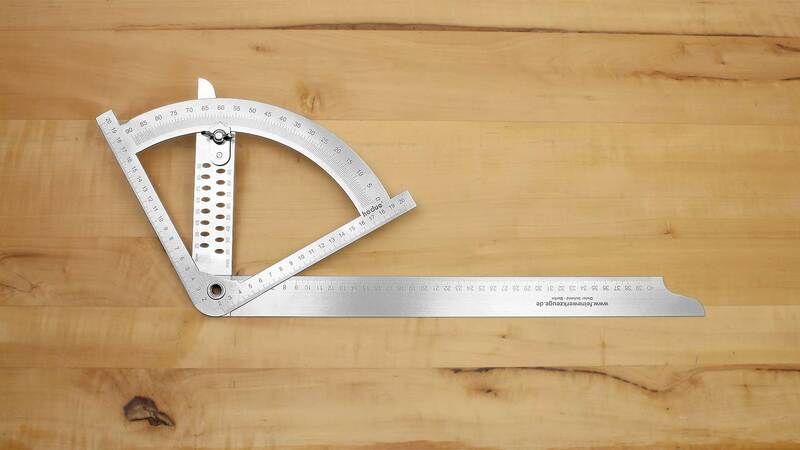 STARRETT Pair of hexagonal Stair Gage Fixtures These hexagonal Stair Gage Fixtures, clamped to a carpenter’s framing or rafter square forms a handy gage for laying out stair stringers, hip, valley, and other rafter cuts plus many other usual cuts. 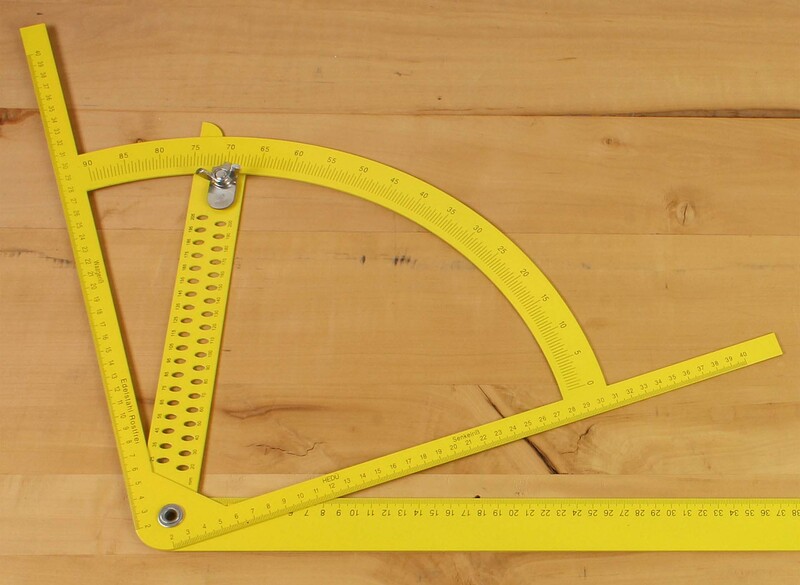 HEDÜ Multi Marker This yellow powder coated Multi-marker is square, bevel and protractor all in one. 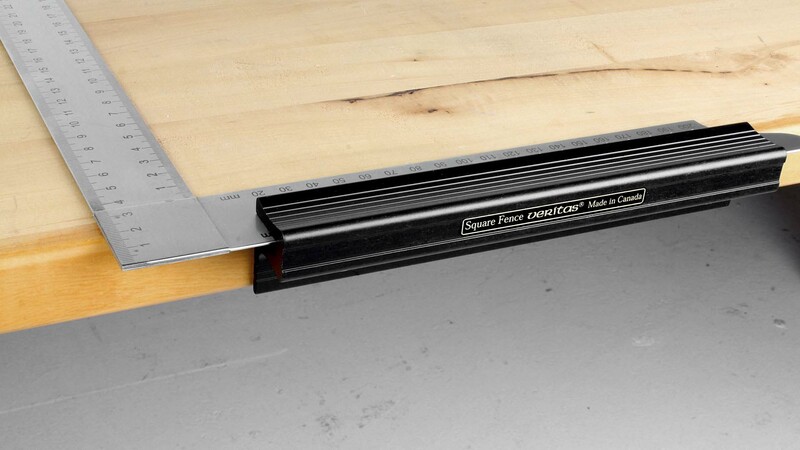 Powder coated surfaces are extremely proof against scratches and corrosion resistant. 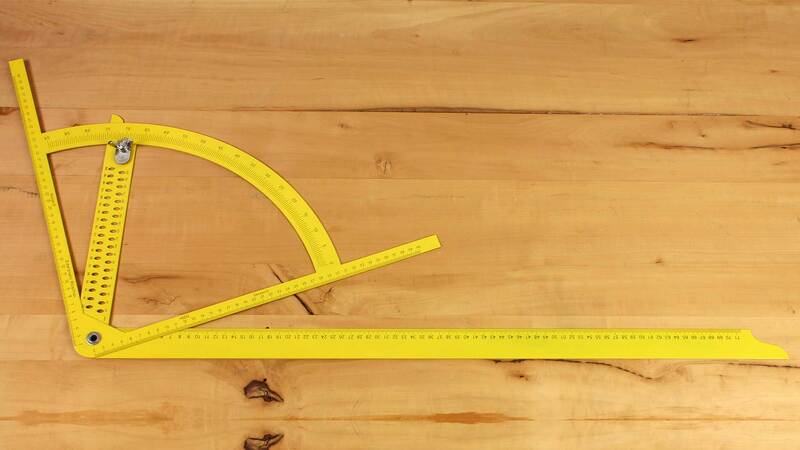 For accuracy reasons the protractor cannot be removed from the square. Detail! HEDÜ Alpha Multi Marker Classic with metric scale This Multi Marker is made of stainless spring steel. 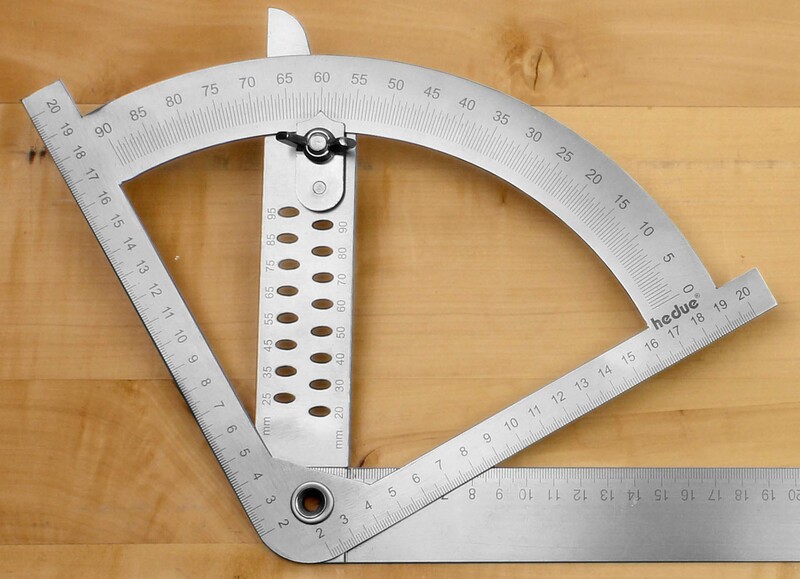 For accuracy reasons the protractor cannot be removed from the square. Detail! 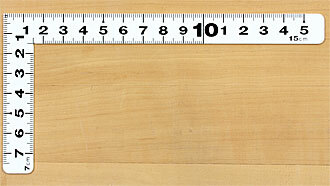 Two blades extend measuring possibilities, see picture left. 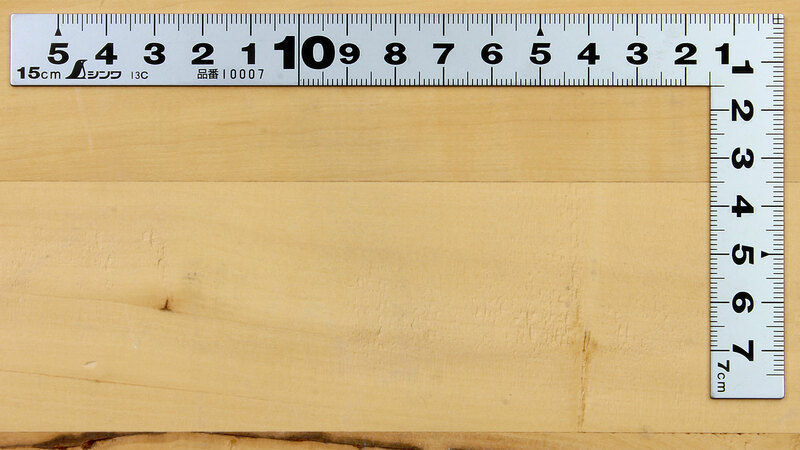 Japanese Mini Carpenter’s Square by SHINWA This small square features large numerals and is ideal for low light conditions, small work pieces and scribing of wooden joints. It is made from stainless steel. Divisions are deeply etched. Japanese Mini Carpenter’s Square by SHINWA This square is even easier to read than the one above, because the black numerals stand out more clearly against the white background. The edges are rounded. Made of stainless steel, rustproof. The divisions are deep-etched and easy to read off. 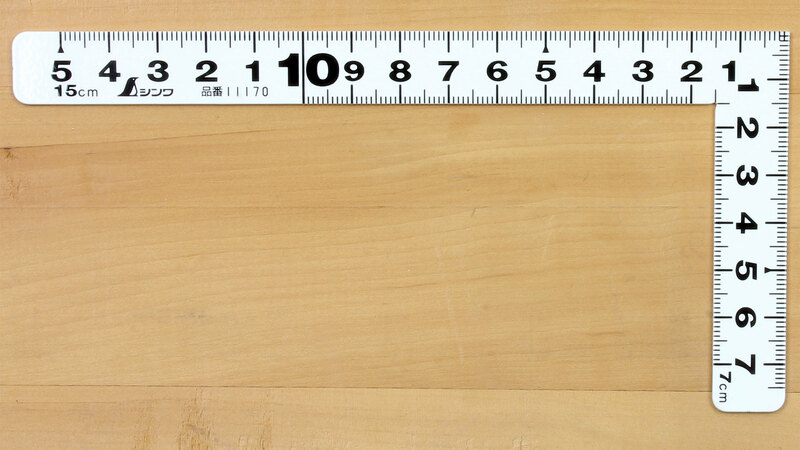 This magnetic holder for Japanese carpenter’s squares is made by SHINWA. 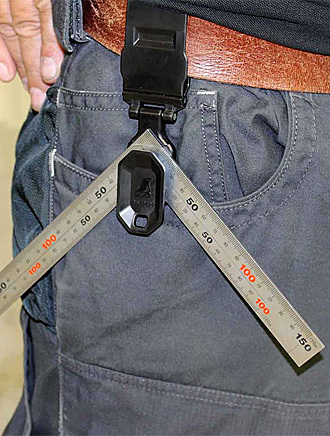 The holder is simply attached to the belt. It is constructed in such a way that the square snaps in and cannot slide around on the magnetic holder. Note: Fits only squares made of material with a 20 x 2 mm cross section. You’ll find several of these on this page. 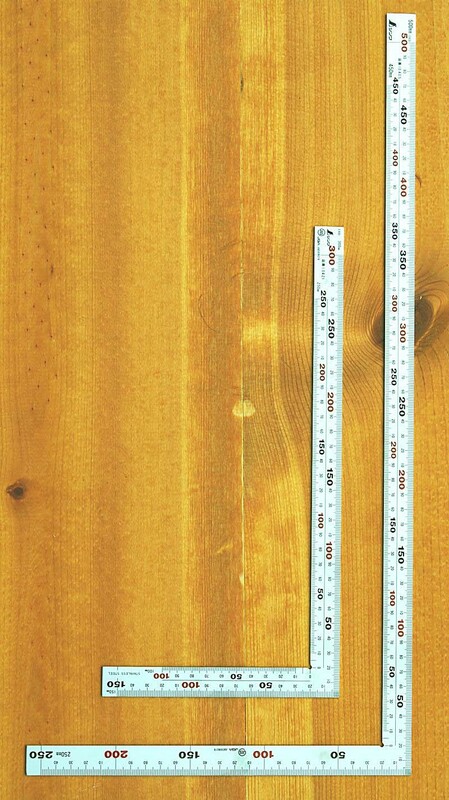 Squares with different cross sections cannot snap in and can therefore not be held securely! Also from SHINWA is this safety cord made of a plastic-coated flexible wire. 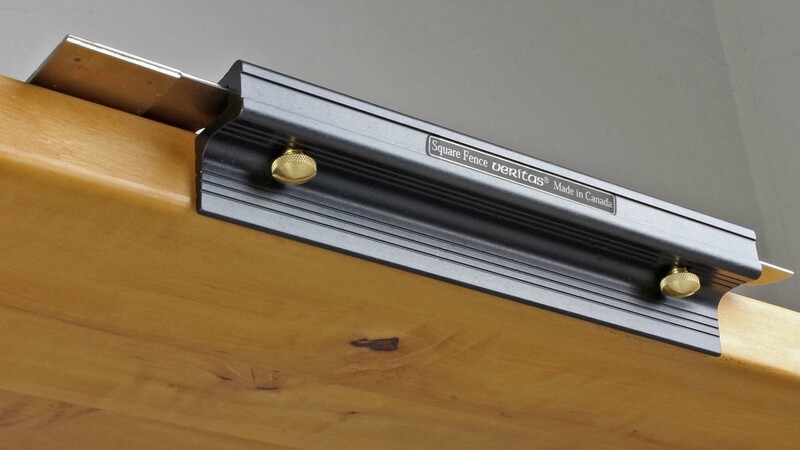 A metal square that drops from a great height can cause serious injury. 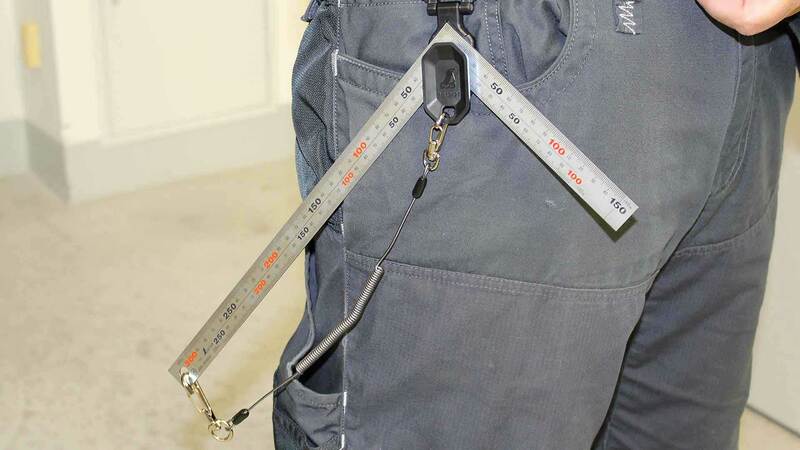 It’s best to be safety-conscious and to secure your tools when working high above ground. 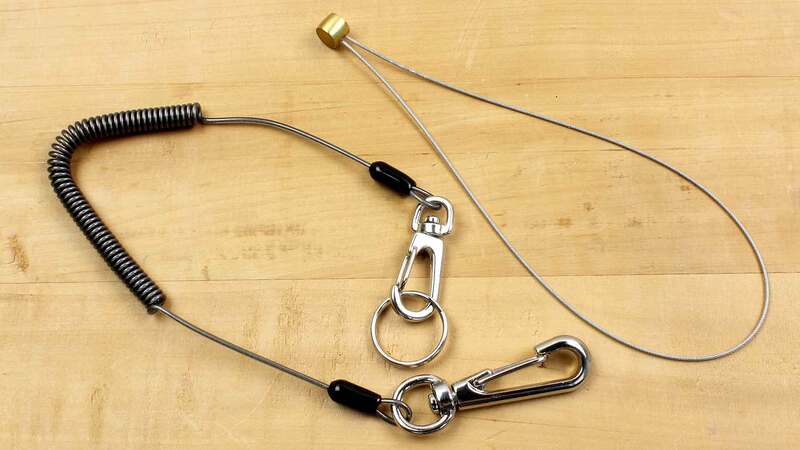 You can also secure other tools besides squares with this safety cord, eg, spanners. A cord loop is enclosed for immediate use with a second tool. Square and holder NOT included!